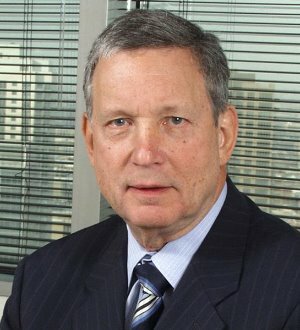 Jerrold E. Salzman concentrates in futures regulation and litigation. He was co-founder and partner of Freeman, Freeman and Salzman, P.C., where he practiced for 40 years. Mr. Salzman successfully has counseled and defended the Chicago Mercantile Exchange in a number of antitrust, employment, contract, patent and other matters. He also has represented clients in disciplinary proceedings before federal agencies and self-regulatory organizations in addition to an extensive securities, commercial litigation and arbitration practice.